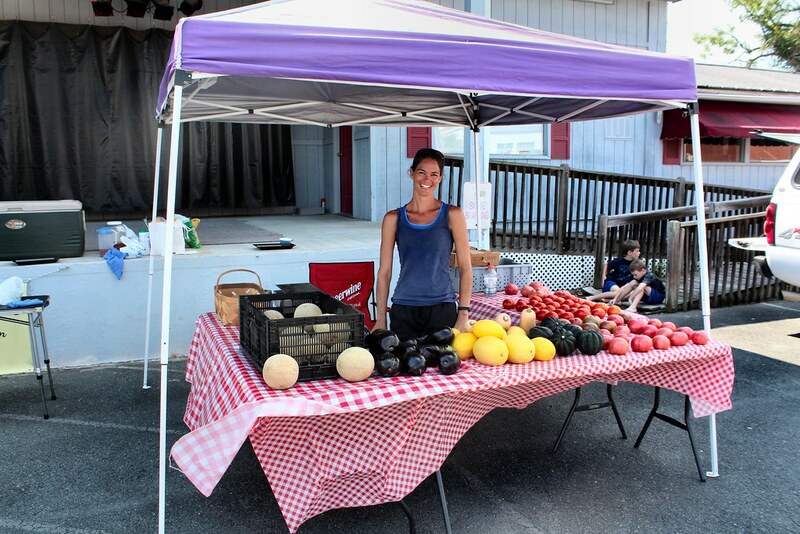 The Town of Mocksville is proud to provide a community market for consumers, farmers, and artisans to buy and sell local fruits, vegetables, plants and handmade crafts. Join us, as we promote “Eat Fresh, Healthy and Local”. The Town of Mocksville elected officials, town hall staff and Community Development Coordinator are committed to cultivating local partnerships with producers and the NC Cooperative Extension Agency. The Mocksville Farmer’s Market is held in the parking lot at Junker’s Mill Outdoor Theatre, next door to the Davie County Chamber of Commerce, just across the street from the Mocksville Town Hall Parking Lot located at 171 S. Clement St in Mocksville, and just a block down W Depot Street from the town square. For 2019 the market is open from 3-6 pm on Wednesdays beginning 5/1/2019 through 10/30/2019. To celebrate our farmers, please join us on Wednesday, November 6th for our Farmer’s Market Harvest Table! Our farmers and producers will bring sanples of their finest for you to enjoy – please join us! We hope to see YOU at the 2019 Downtown Mocksville Farmer’s Market!